For centuries, plants have transformed interiors. Today the plant-filled home is an inspiration to every avid shelter-blog reader or expert Pinterest-board maker. 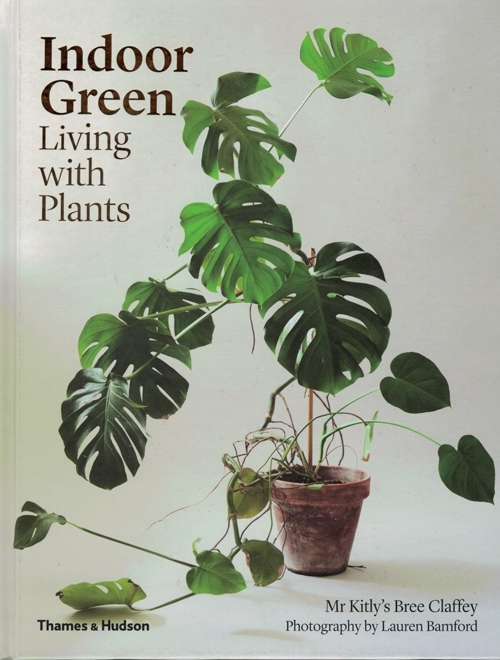 Author Bree Claffey journeys into the interior worlds of fellow plant lovers to explore the enduring attraction of houseplants. 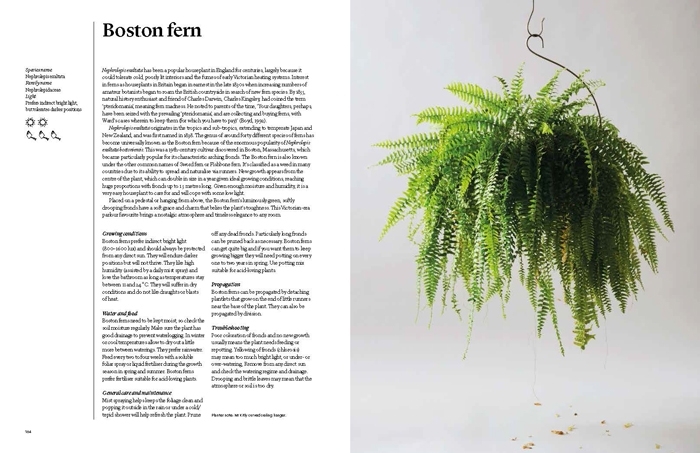 From the ever-reliable peace lily and beguiling fiddle leaf fig to the elusive Chinese money plant, Indoor Greenmakes it obvious that even the humblest greenery can transform a home. Houseplants encompass the art of decorative arrangement and add romance to any room. 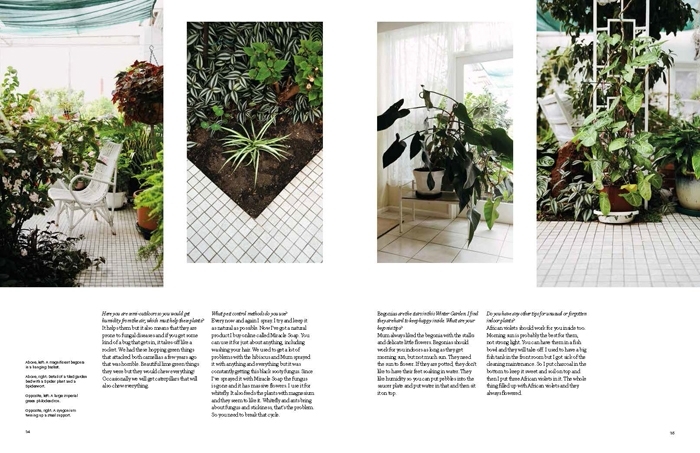 Within the pages of Indoor Green gorgeous photographs of interiors from across the globe, divided into chapters such as “Plant Music,” “How to Grow Fresh Air,” “Plant Portraits,” and more, make the magic easy to replicate in one’s own home. 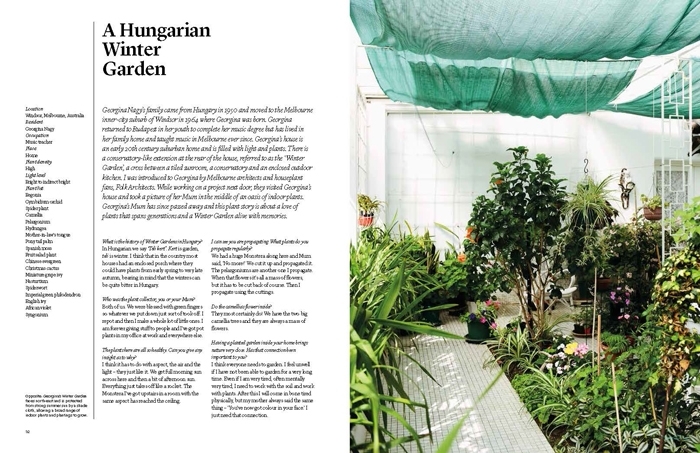 Interviews of indoor green enthusiasts appear alongside the images, as well as tips on caring for plants and an index of plant varieties. More than good-looking props, plants are living, growing, joyful things rooted in community and creativity, and are easy to introduce into any home and lifestyle.